The final chequered flag of the 2016 British Supersport season was waved at Brands Hatch on Sunday with Aussie Ben Currie just missing out on another podium, a fitting finale for the #61 rider aboard the Pacedayz Yamaha. 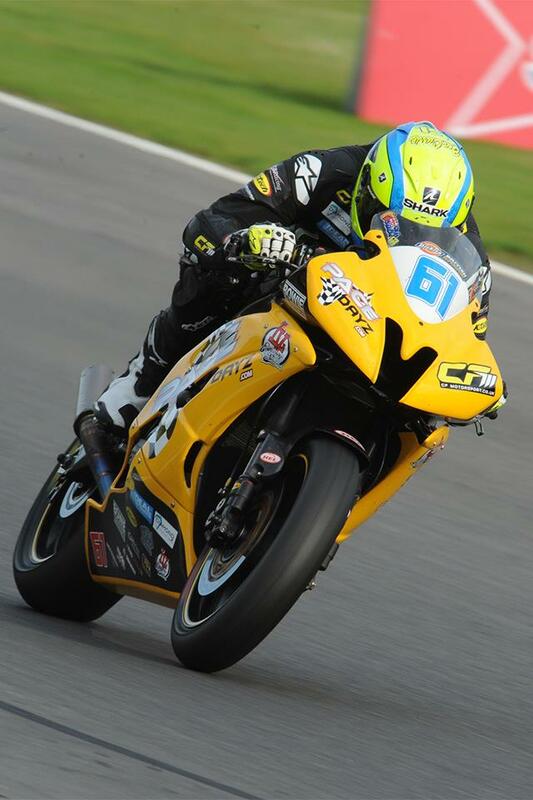 With the focus now shifting to 2017 CF Motorsport and in addition to thanking Ben, the team would also like to take this opportunity to thank Taz Taylor who achieved a maiden podium in Superstock 600cc earlier in the year. In addition to the riders CF Motorsport wishes to thank all mechanics, sponsors, pit crew and of course its supporters and fans who live the highs and lows of motorcycle racing with them. CF Motorsport have some exciting news with regards to next season that they should be able to announce shortly. They are also wanting to hear from any potential team partners, sponsors and riders in order to be able to put their 2017 plan into action.